Laser Engraving, Marking, Etching: What's The Difference? 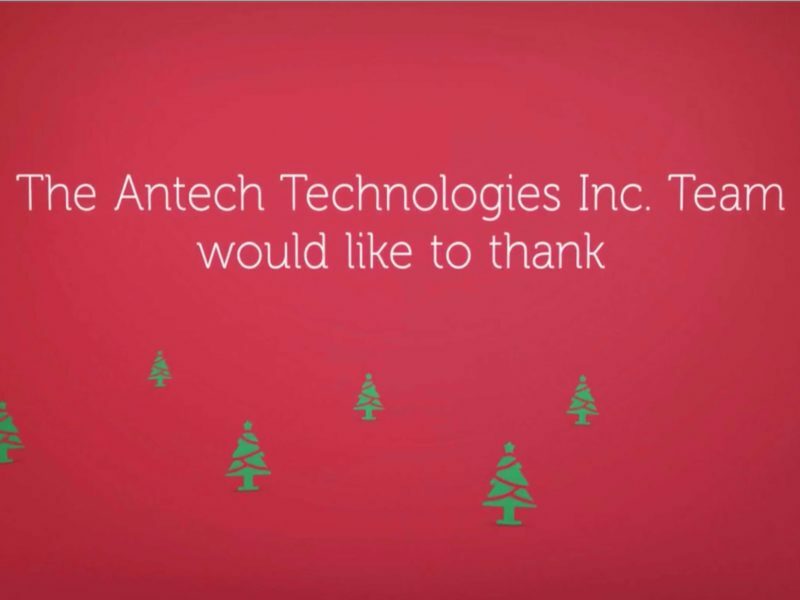 | Antech Technologies Inc.
Antech Technologies Inc. / Laser Engraving / Laser Engraving, Marking, Etching: What’s The Difference? Even if laser engraving, marking, and etching will provide a mark on the surface of objects, the three methods are entirely different from one another. Not only are their respective processes different, but the resulting marks and subsequent applications are distinctive, as well. Below, we will take a look at these differences and, maybe, eliminate this misconception, once and for all. The process of laser marking takes place when a laser beam comes into contact with a material, changing its appearance and properties. It works by slowly moving a low-powered laser beam across the surface, creating a high-contrast mark, in the process known as discoloration. The method heats the material, causing it to oxidize beneath the surface and resulting in a black mark. The operation is done in such a way to leave the surface of the material intact. When it comes to laser engraving and etching, laser marking differs in several ways. For starters, this process is far less conventional than the other two. Its primary use is in the medical device industry when marking various stainless steel or titanium parts. It, nevertheless, works equally as well on other materials and can be used for marking objects or devices with multiple identification imprints such as barcodes, logos, QR or UID codes. 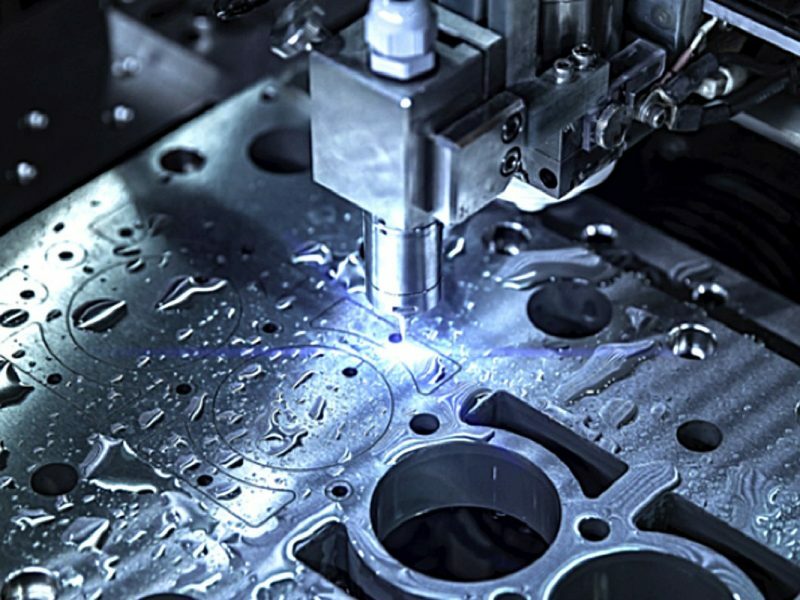 The four most common types of laser marking are coloration, carbon migration, annealing, and foaming, but the process is usually referred to as laser coloration or dark laser marking. If done on plastic, however, laser marking is also known as charring. 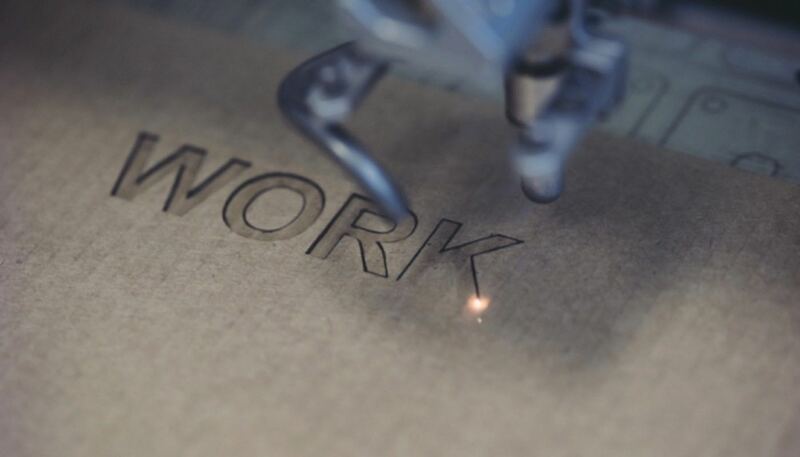 Laser engraving, on the other hand, is a process where a laser beam will physically remove the uppermost part of an object’s surface, resulting in a cavity that reveals itself as an image to the viewer. 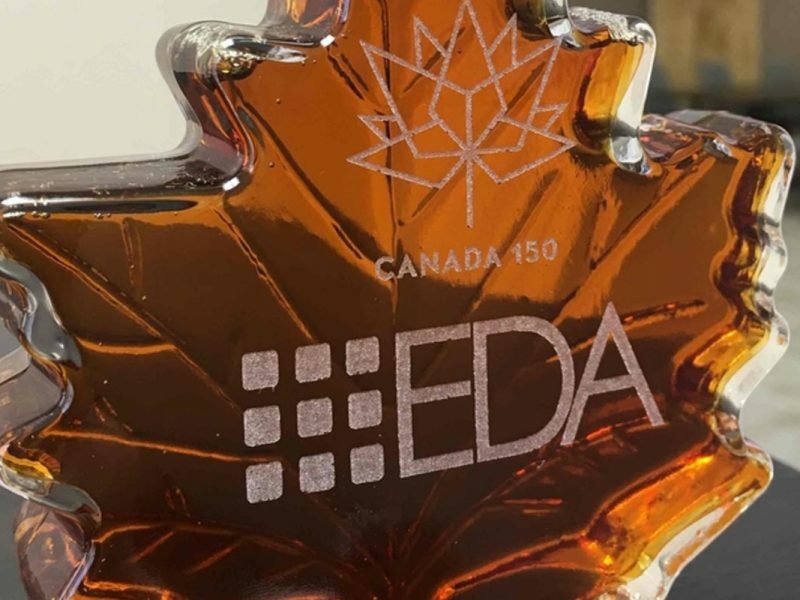 Unlike marking, laser engraving takes on a more direct approach where a high-intensity beam is used to vaporize the material’s surface on the point of contact. If a deeper engraving is required, the process is repeated several more times. 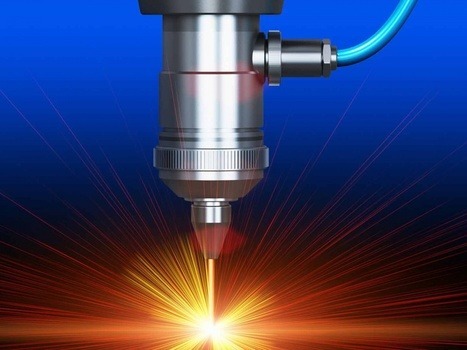 Laser ablation, etching, and deep laser engraving are three types of engraving, with the main difference being the depth of the impression, itself. When performed on metals, the maximum depth is of 0.020″ but can go as deep as 0.125″ in other materials like stone or graphite. It is not a recommended process for safety parts of a device since it can lower its overall strength. Nevertheless, laser engraving is the fastest way to mark an object and is the most common method for those who want to customize an object. It can be used on a wide variety of materials including metals, plastics, wood, glass, stone, marble, ceramics, cardboard, fabrics, leather, and more. As a type of engraving, laser etching follows somewhat the same technique. The significant difference between the two is that etching causes the surface to melt, which, in turn, causes the material to expand and result in a slightly raised mark. The average depth is no more than 0.001”, but since the process changes the finish of the material, it will alter its degree of reflectivity, resulting in an enhanced contrast. It is an efficient way of creating permanent marks on various materials such as plated or anodized metal, ceramics, and polymers. Like laser marking, etching is suitable for scannable 1D and 2D barcodes, among other things. Together with Antech Technologies, you will be able to engrave virtually anything, regardless of your project’s size. 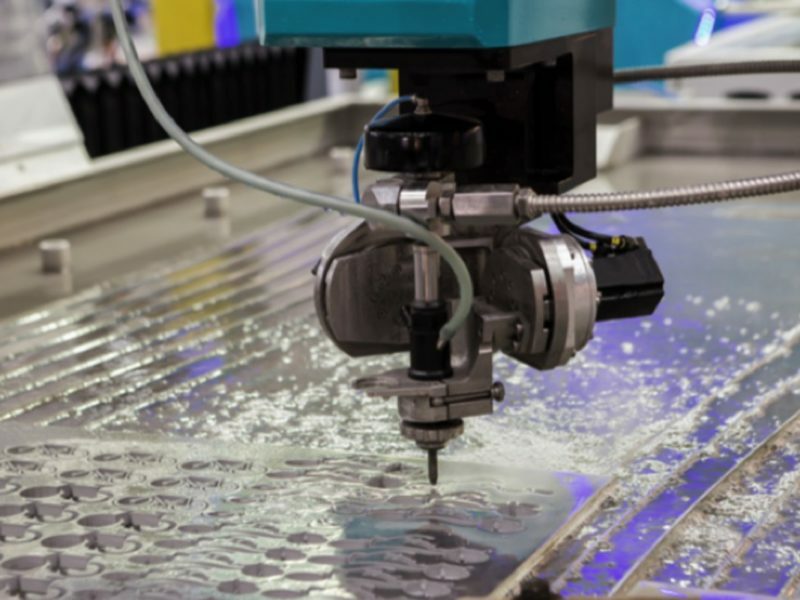 Our highly qualified and experienced staff will make use of leading-edge technologies such as laser cutting, laser engraving, and waterjet cutting to solve all of your personalization needs. Contact us now for more information.